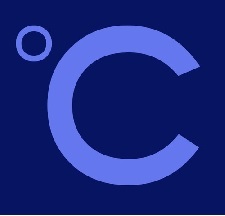 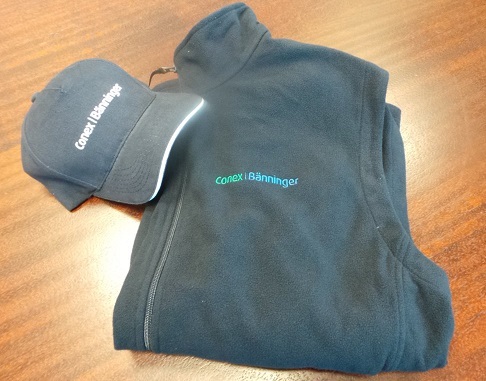 Competition - Guess the anagram to win! 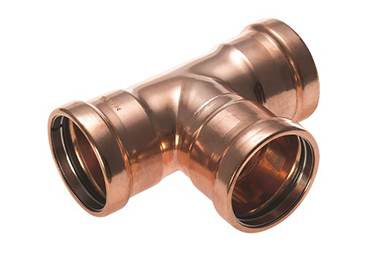 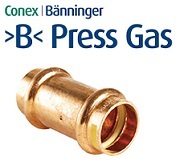 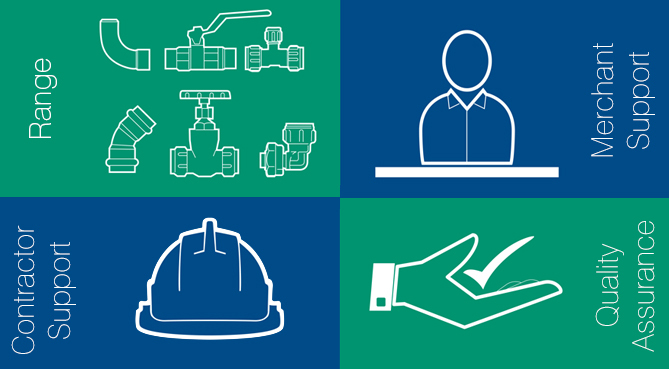 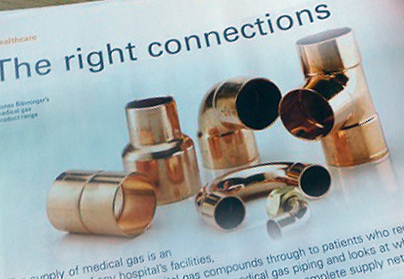 Applications, standards and approvals for >B< Press Gas fittings are now available to download. 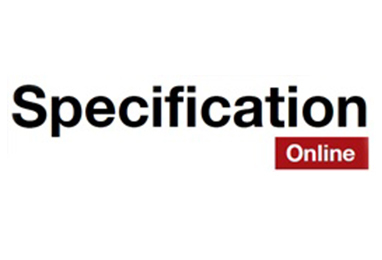 You can find them in the literature tab, under technical data. 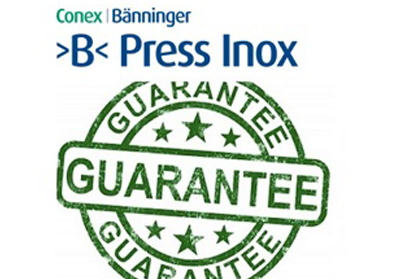 New to download product and system guarantee! 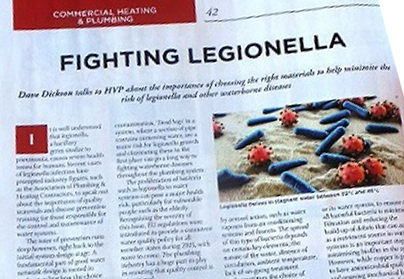 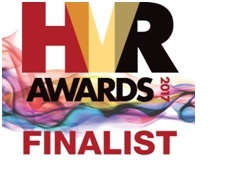 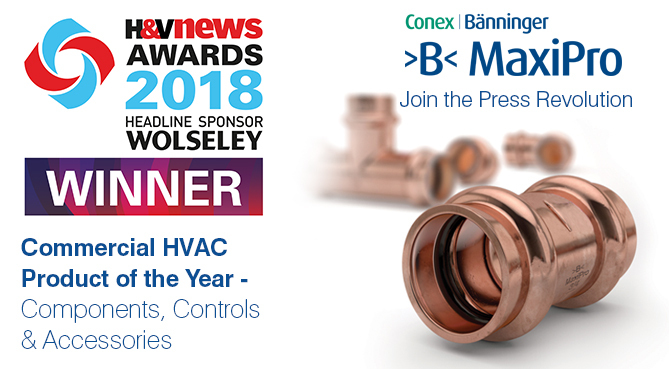 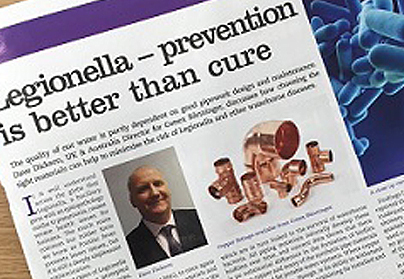 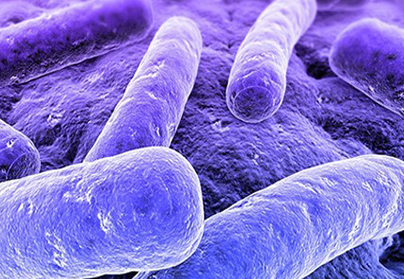 Dave Dickson, UK & Australia Specification Director for Conex Bänninger, discusses the pressing issue of legionella and the benefits copper offers as a material for potable water systems in this month’s HVP Magazine. 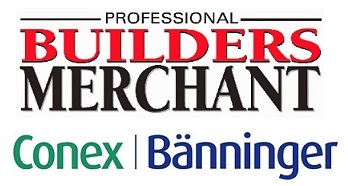 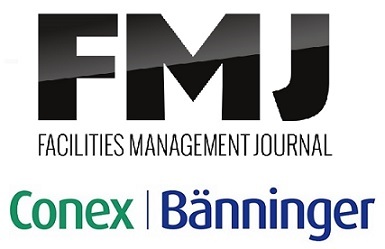 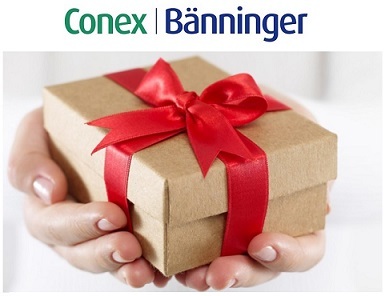 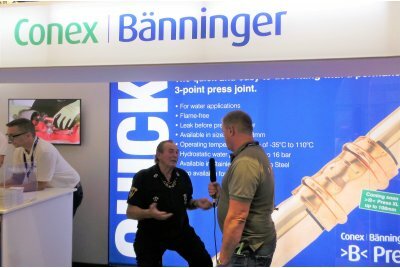 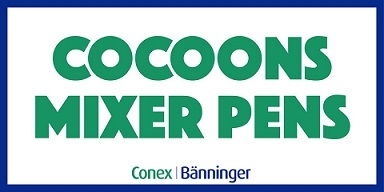 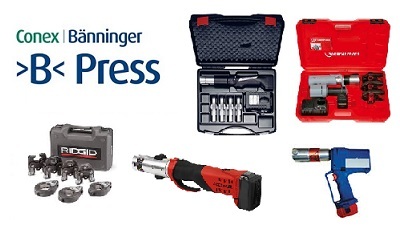 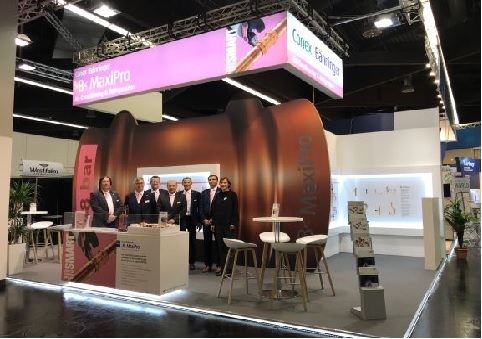 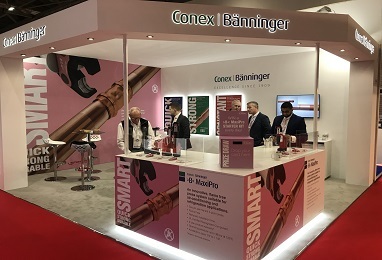 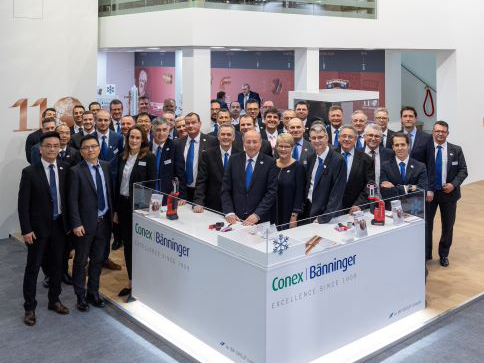 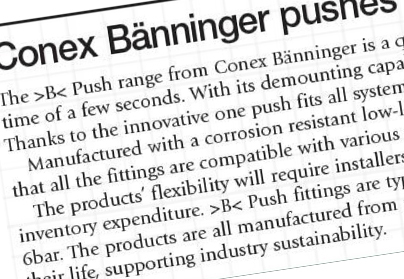 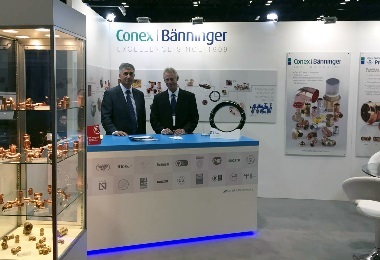 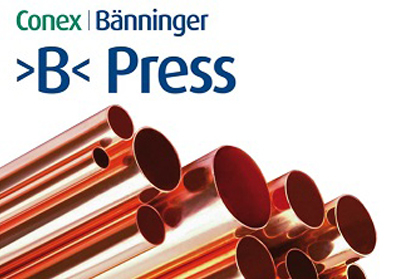 Read about how Conex Bänninger’s >B< Push product range pushing the booundaries in this months HPM magazine. 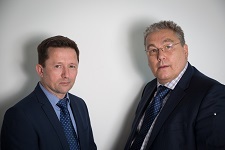 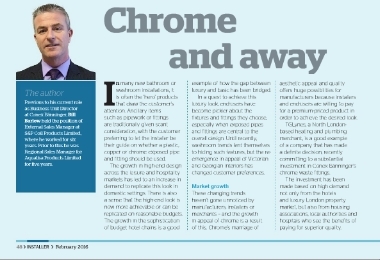 Bill Barlow, UK Business Unit Director discusses the rise in appeal of chrome fittings and the significant sales potential they offer. 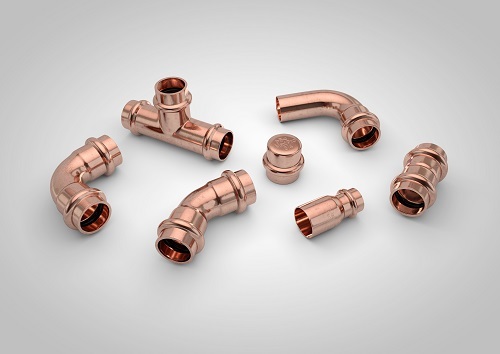 With growth in high-end design across the leisure and hospitality markets, there is a higher demand to replicate this look in domestic settings. 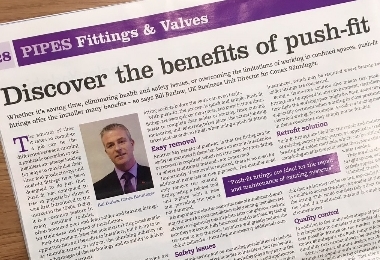 Discover the benefits of push-fit. 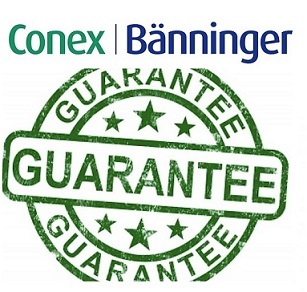 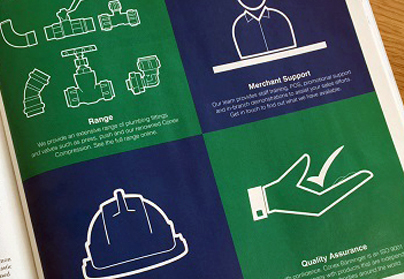 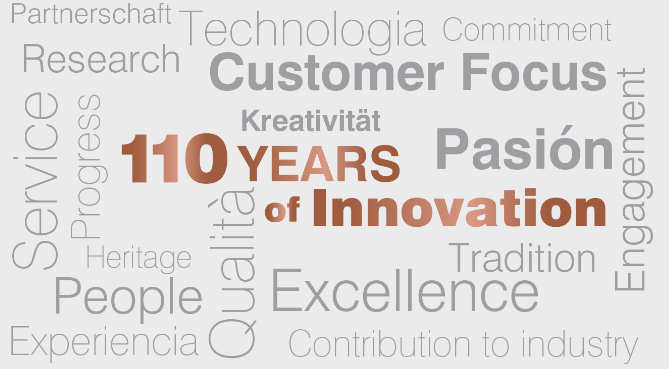 Take a look at the latest product and system guarantee! 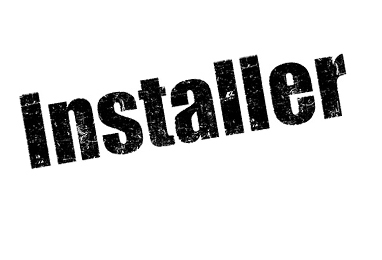 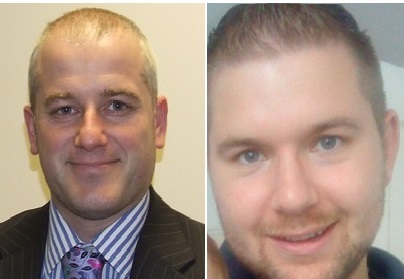 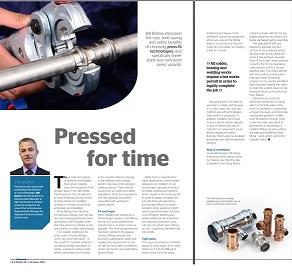 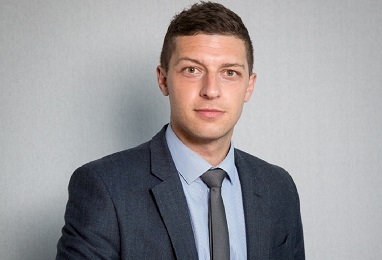 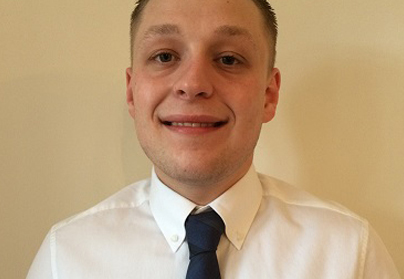 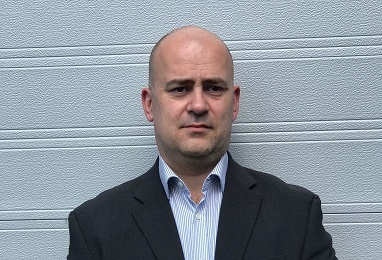 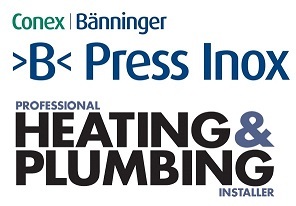 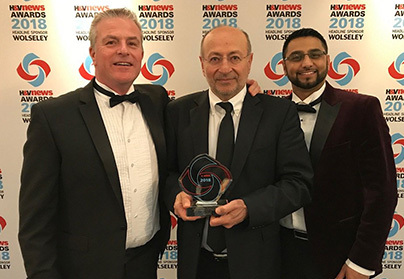 Bill Barlow, UK Business Unit Director discusses the benefits of choosing press- fit technologies, and specifically three-point over two-point press variants in this months Installer Magazine. 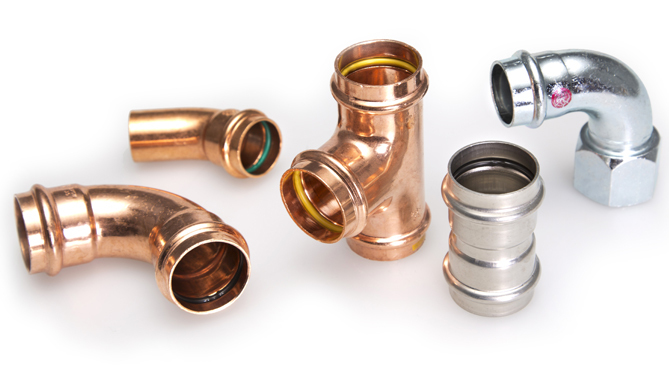 Step by Step guide to a secure leak free joint.